OMG Posters! 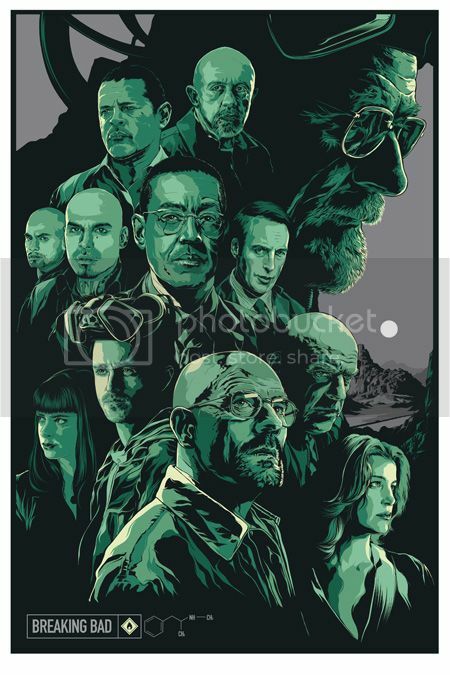 » Archive Ken Taylor's Breaking Bad Poster (Onsale Info) - OMG Posters! Weird that there’s no Gale in this poster.